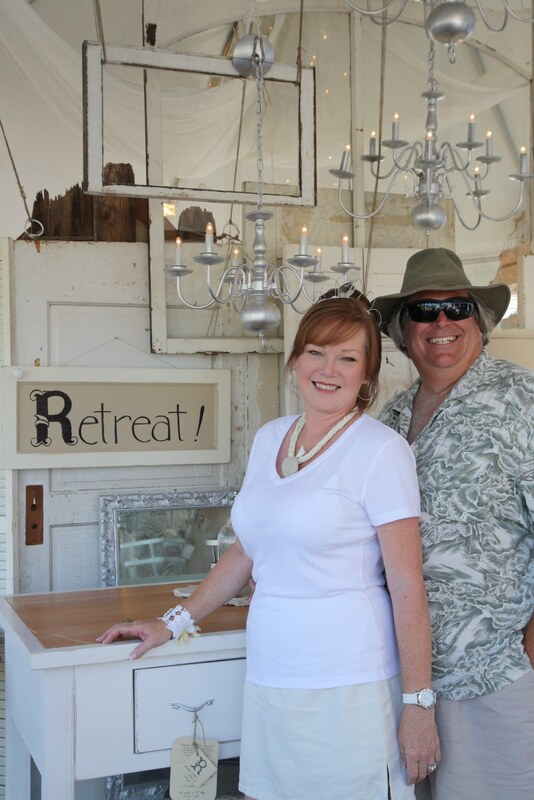 We wanted to give a BIG thank you to Deb & Bob Kennedy of Retreat for spending last weekend with us at the Urban Barn for our Grand Opening. Their treasures were amazing, and we loved having them as our guests. Please visit them on their website and stop in to say hi at the their next show. They are a Treat! We also wanted to give another BIG BIG thank you to all the vendors that came to show their wares for sale. We appreciate all your blogging efforts, hard work, sweat, and tears. Everyone that pitched in to make our Grand Opening a huge success, you know who all you are. We are still getting emails and comments of gratitude for creating such a magical place. 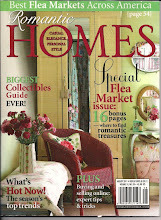 We love what we do here at the Urban Barn and see it as a Gift. We want to keep that gift giving to you. 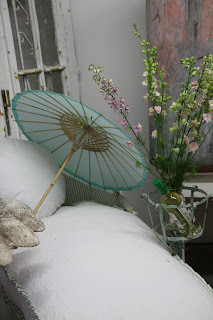 If I have missed a blog, please leave a comment with your link and I will update. 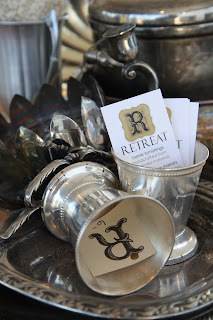 Lastly, Thank You to all the vendors inside the Barn that made their spaces look even more amaizng than they do everyday, all the gals that came to help just because they wanted to. That is best compliment you can recieve, someone just coming to support you and not expecting anything in return. We appreciate you all! It was a SPECTACULAR Grand Opening but I love to come and shop and be amazed by the stylings and merchandise each and every month. I have enjoyed viewing all the wonderful pictures from everyone's blog from the Grand Opening Party. I had such a fabulous time shopping and can't wait to come back. A wonderful, wonderful place to shop and meet the nicest ladies. Blessings to you all. 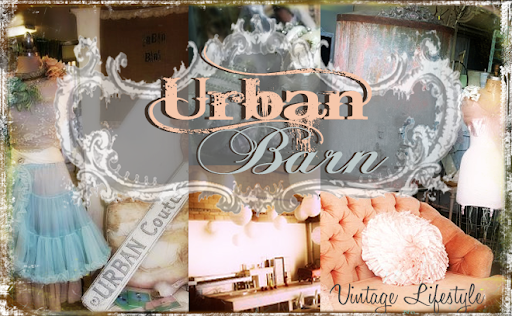 Can't wait for my next trip to the Urban Barn! 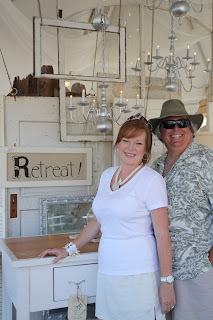 I'm still telling people what a spectacular weekend my mom and I had as vendors. The festivities were top notch and I was very honored to be a part of it. The ladies did a wonderful job acting as the most gracious hostess and I can't wait to come back! Thanks girls for hosting an amazing party for us to visit! We are proud to be in your company cant wait for another visit. Erika just updated the blog with our pride for you! here are a few of ths pics I took...It was great fun! !